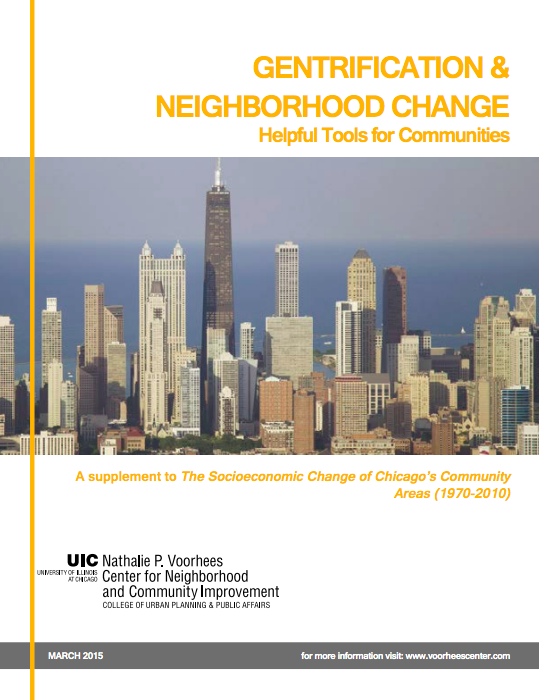 Developed by the University of Illinois Chicago’s Nathalie P. Voorhees Center for Neighborhood and Community Improvement this toolkit presents strategies for addressing the pressures of gentrification in a community during different phases of gentrification. 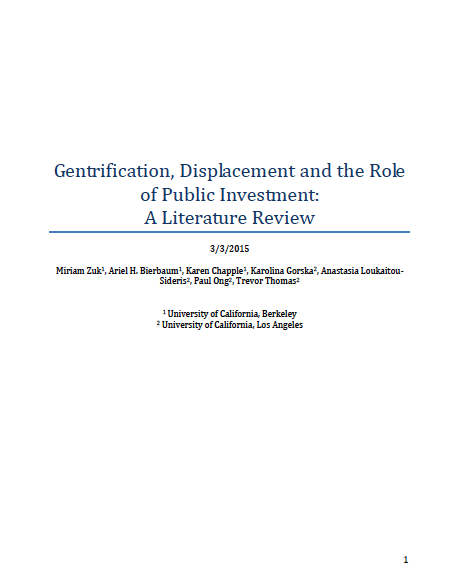 examine the issues of gentrification and displacement. 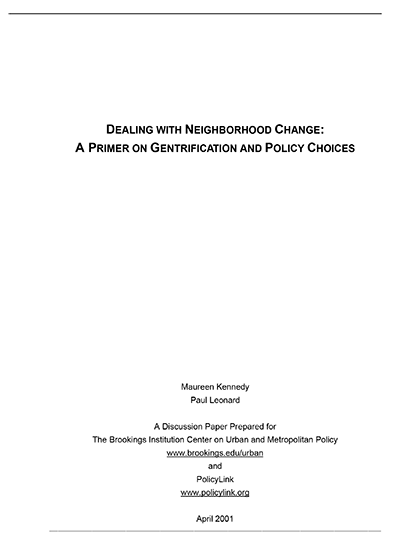 PolicyLink and the Brookings Institution Center on Urban and Metropolitan Policy created this primer on how to view the issue of gentrification. 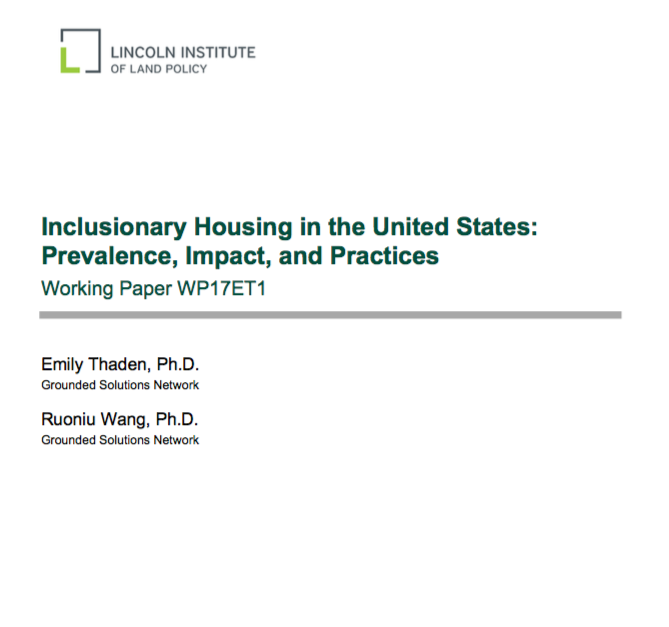 This study from The Lincoln Institute of Land Policy supports that inclusionary housing programs are an increasingly prevalent tool for producing affordable housing. 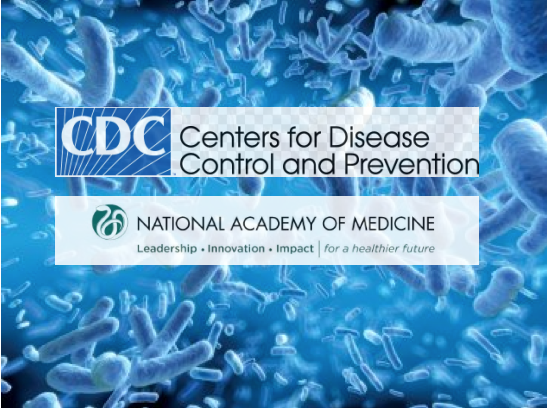 A joint publication initiative between the National Academy of Medicine and the Centers for Disease Control and Prevention, identifies national examples of cross-sector collaboration to improve public health. 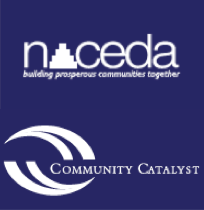 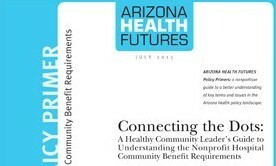 A side by side comparison of the regulatory structures and policy goals of the Community Reinvestment Act and Non-Profit Hospital Community Benefit. 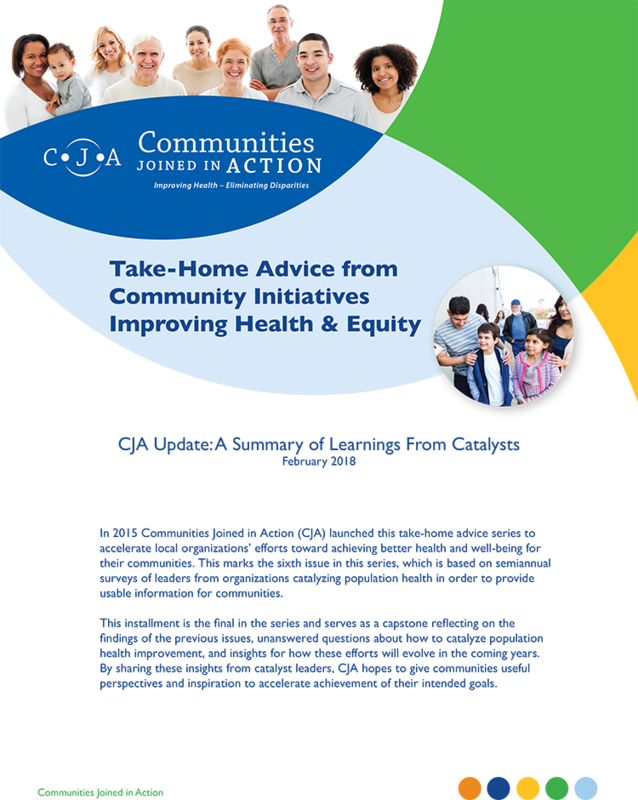 This 90-minute webinar includes a short overview of the Health in all Policies approach, and an introduction to the work of Baltimore’s Cross Agency Health Taskforce and Sonoma’s Health Action, including history, accomplishments, and a discussion of the lessons learned from these exciting local initiatives. 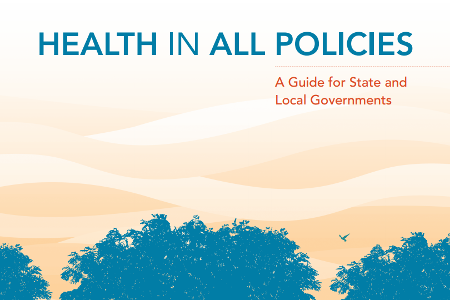 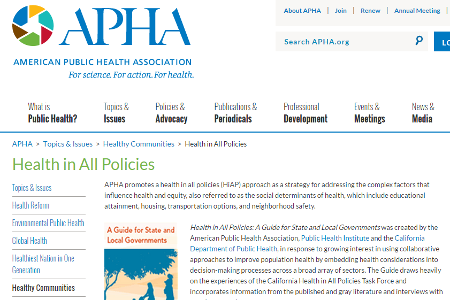 A policy guide by geared toward state and local government leaders seeking to use intersectoral collaboration to promote healthy environments. 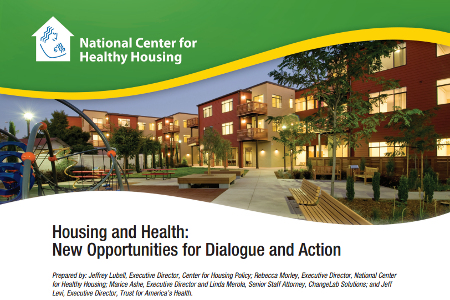 We need a more coordinated and integrated approach among housing, environmental health, and public health agencies. 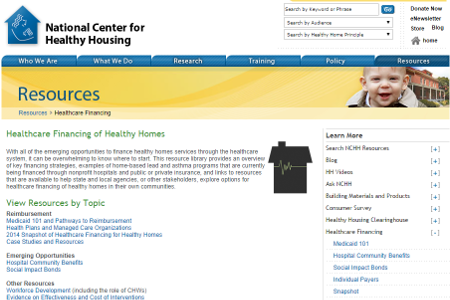 This resource library provides an overview of opportunities to finance healthy homes through the healthcare system. 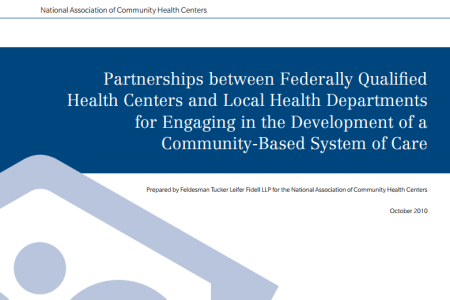 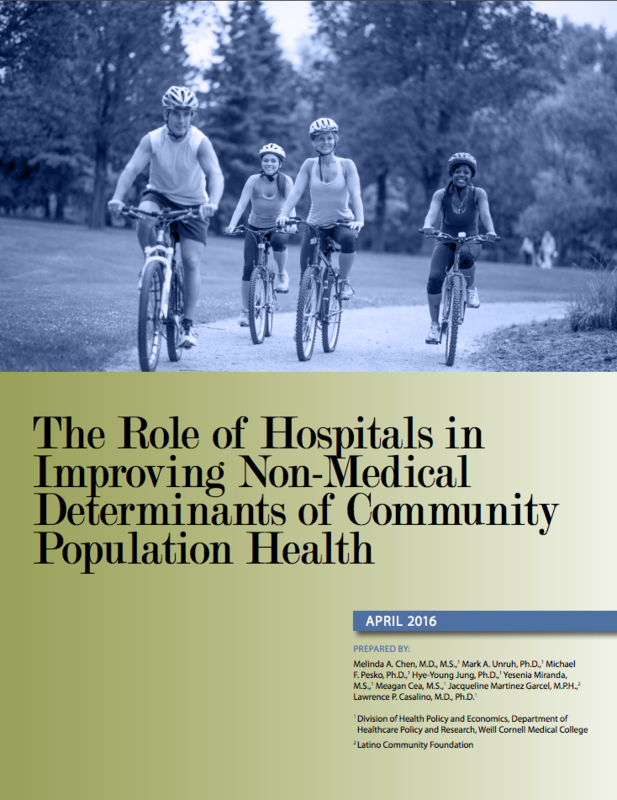 How can FQHCs and local health departments work together to advance community health? 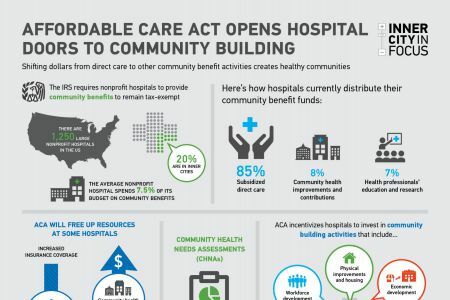 The Initiative for a Competitive Inner City explores the different ways that the Affordable Care Act could improve community health.